GUND. 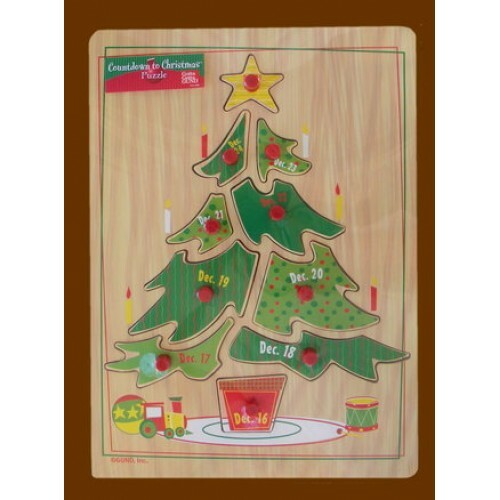 This 11 1/2 x 8 1/2" Wooden Puzzle has 10 Puzzle Pcs. w/knobs to countdown the week before Christmas! Add $6.00 for Name.